Just Recorded:Connecting Live with Our Star Family, Energies Now Changing us to: Who We Really Are. 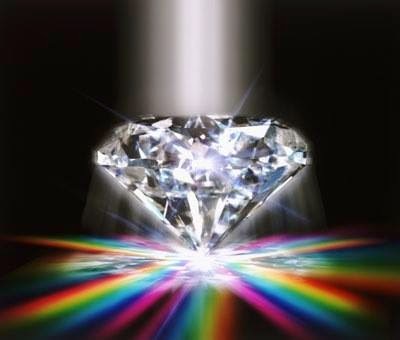 Diamonds Forever 31 Show Sat April 11 2015; Emerging Into The Rainbow!! Learning Who We Really Are!! 2pm EST clik for how to attend. 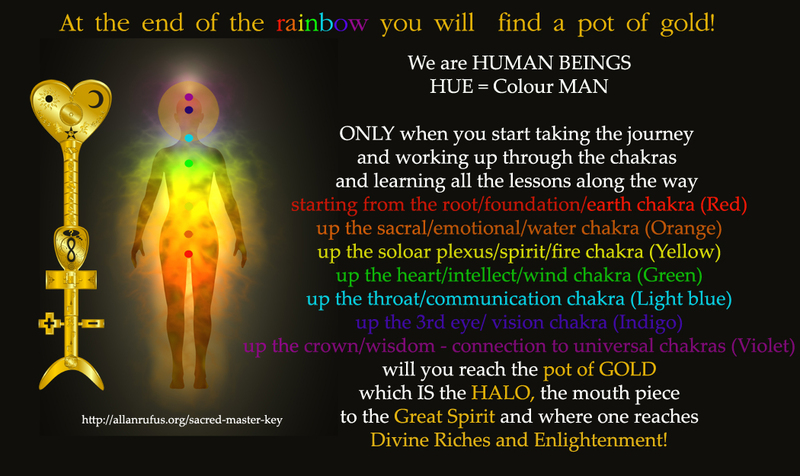 Connecting Live with Our Star Family, Energies Now Changing us; Who We Really Are. 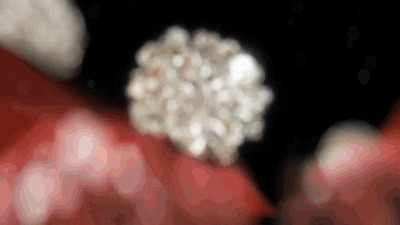 The You tube will be up in 2 to 3 days. 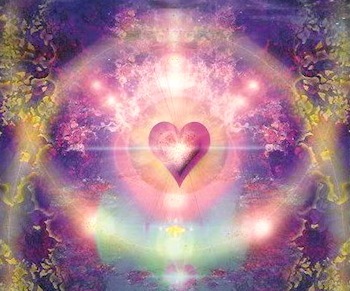 An mp3 recording for a 10 minute guided meditation, to be used with each new Awakening Key, is available from this Dropbox LINK or through this other LINK. If need be, the unsubscribe info is there at the end. you to come back to a more playful state. Registration for Qi Gong Level 5 is now open!! Registration will be opened soon! 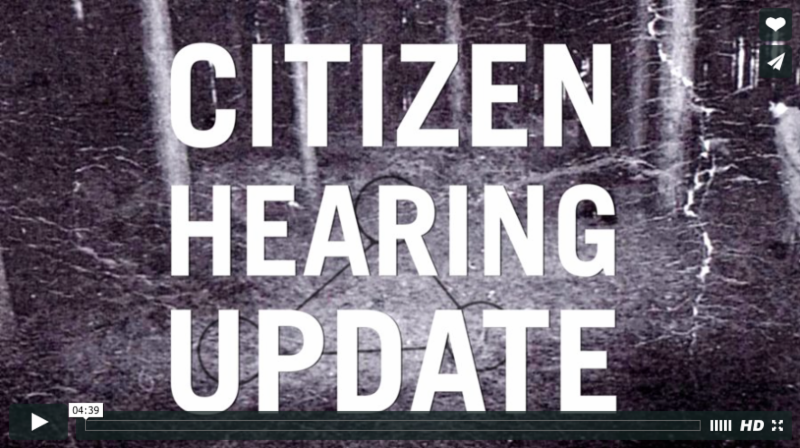 As you may have heard, the CITIZEN HEARING played a significant role in the HUGE WIN for wounded Veteran John Burroughs. 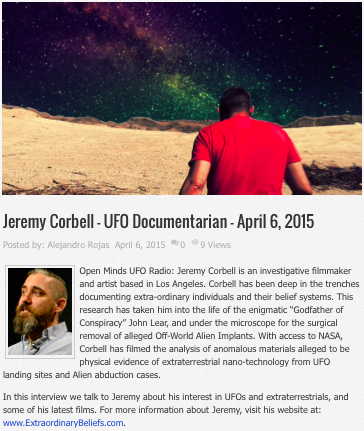 Film Director, Jeremy Corbell, was featured on the OpenMinds Radio show with Alejandro Rojas. You can listen to the broadcast HERE. 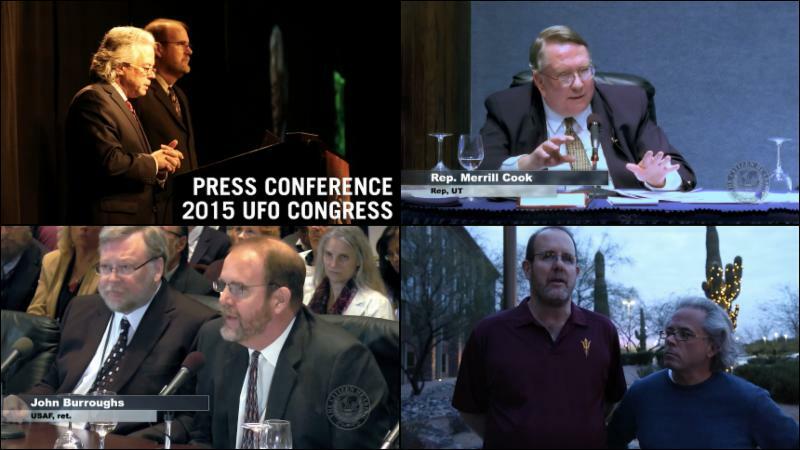 Additionally, as premiered in Corbell's 2015 UFO Congress presentation, you can now view BOTH of his recent short films! But before the reset can happen Neumeyer, who recently founded First Mining Financeand has partnered with billionaire alternative asset investors like Eric Sprott and Rick Rule, says that foreign creditors must first deleverage their U.S. dollar debt, a move that is happening right now and is evidenced by the recent strength of the U.S. dollar. 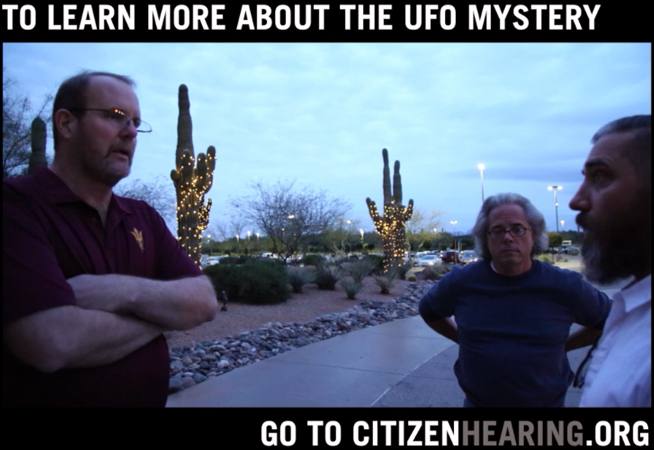 You can watch Keith Neumeyer’s full interview here. To learn more about theFirst Mining Finance Corp mineral bank project with billionaire contrarian investors Eric Sprott and Rick Rule, click here.